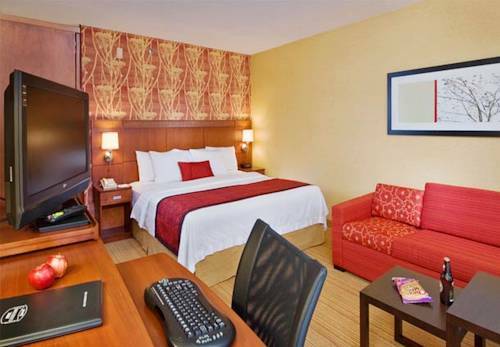 an AM FM alarm clock radio, so there's absolutely no way to oversleep; needless to say there's television with cable. 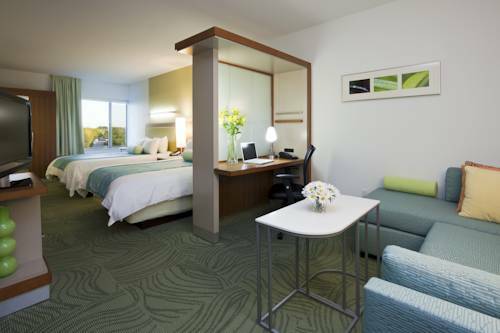 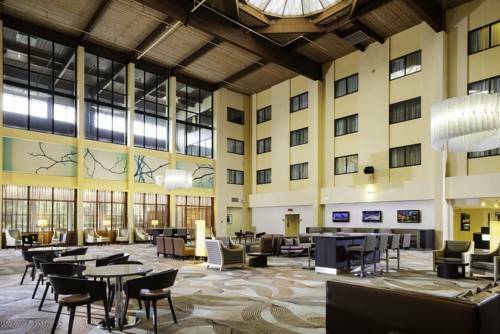 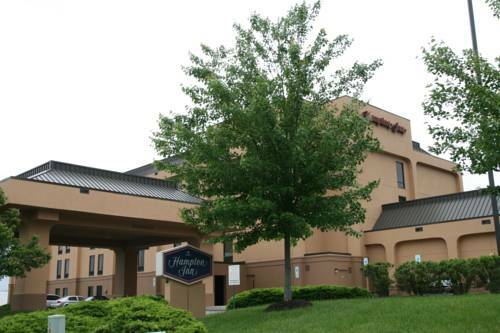 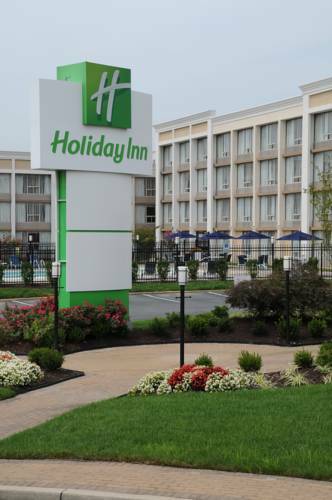 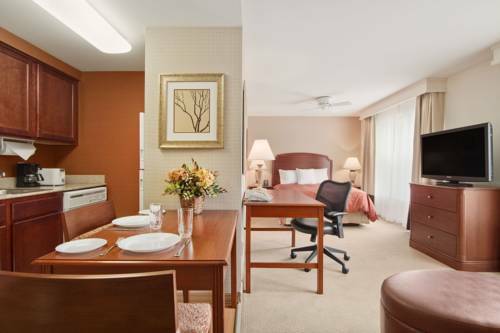 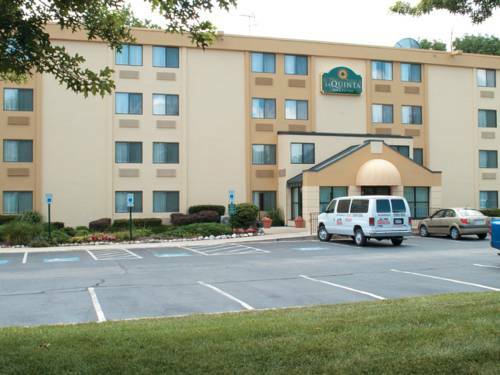 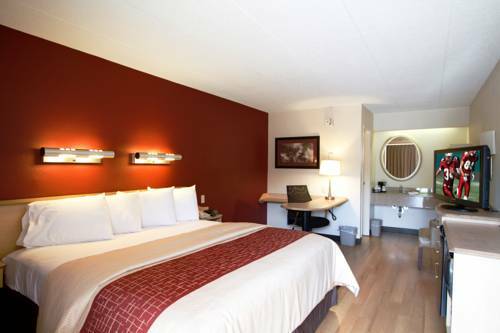 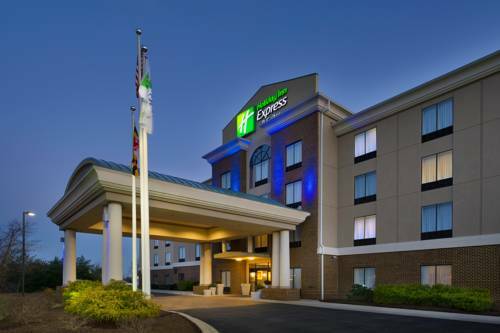 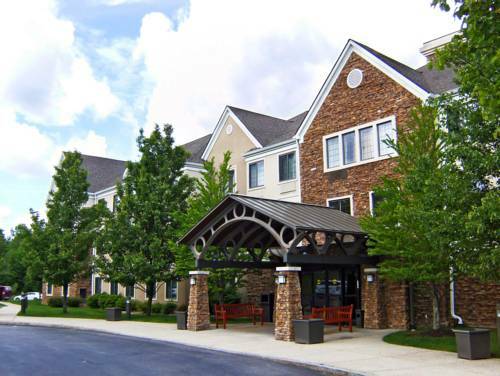 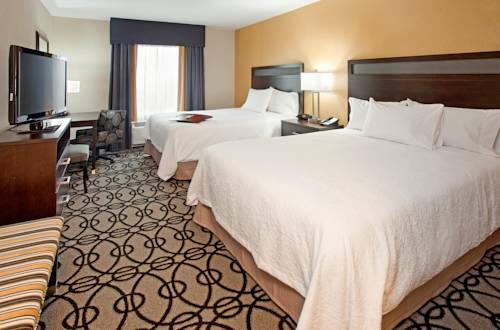 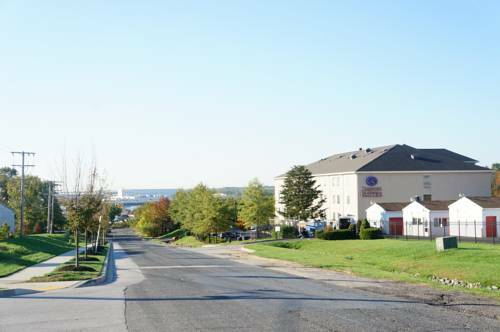 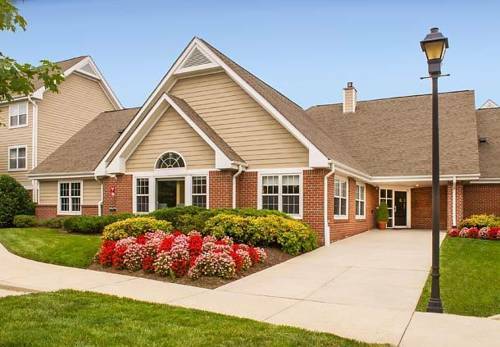 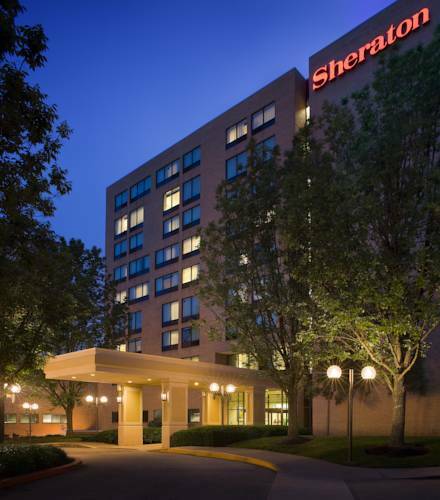 These are some other hotels near Hampton Inn Columbia MD, Columbia. 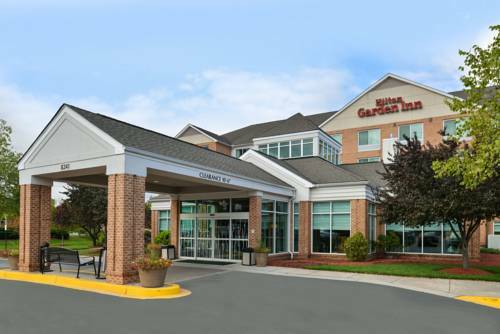 These outdoors activities are available near Hampton Inn Columbia.